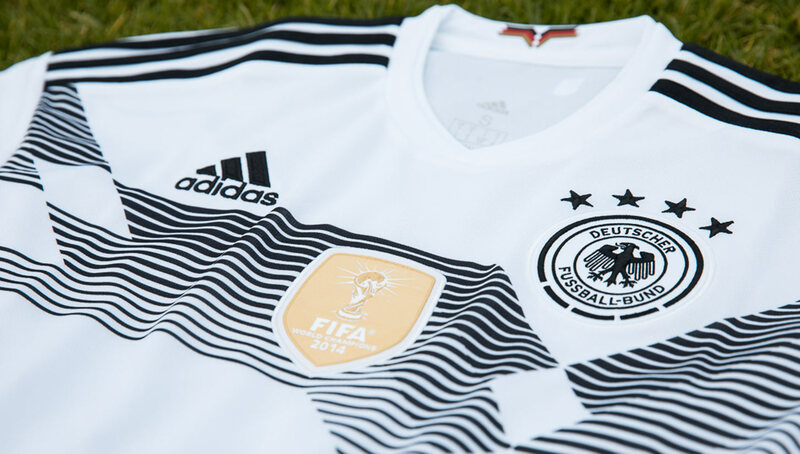 After a series of closely-contested voting rounds, the fans ultimately crowned Germany as the best kit in the upcoming 2018 World Cup. 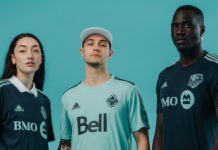 Thanks to our friends over at Niky’s Sports, we are able to give you an up-close and personal look at the retro-inspired home kit from Adidas. 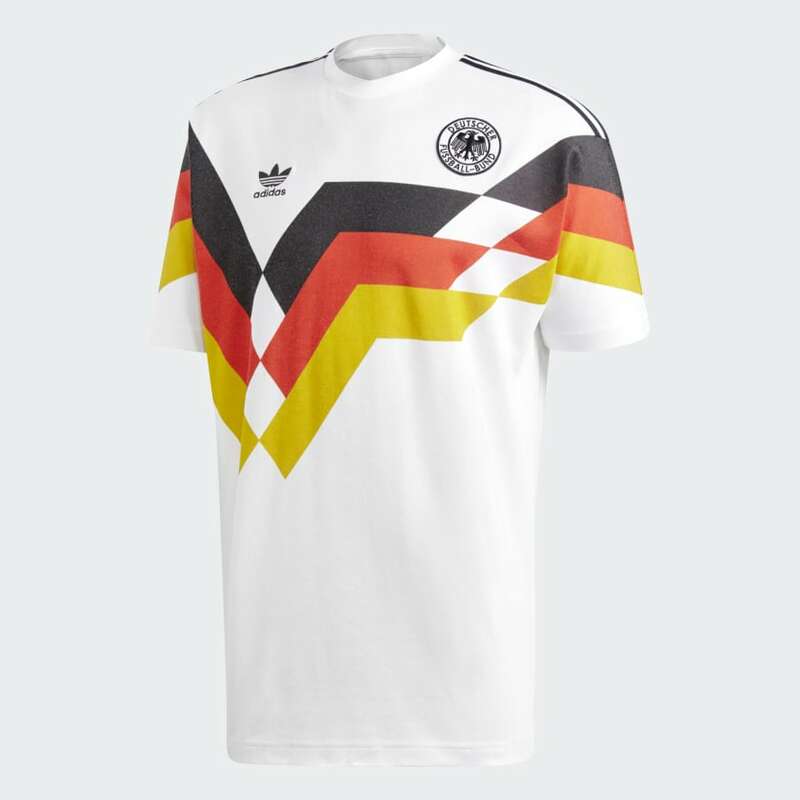 A heavily-favored powerhouse going into the contest, there’s no real surprise that Germany won our 2018 World Cup Kit Challenge. 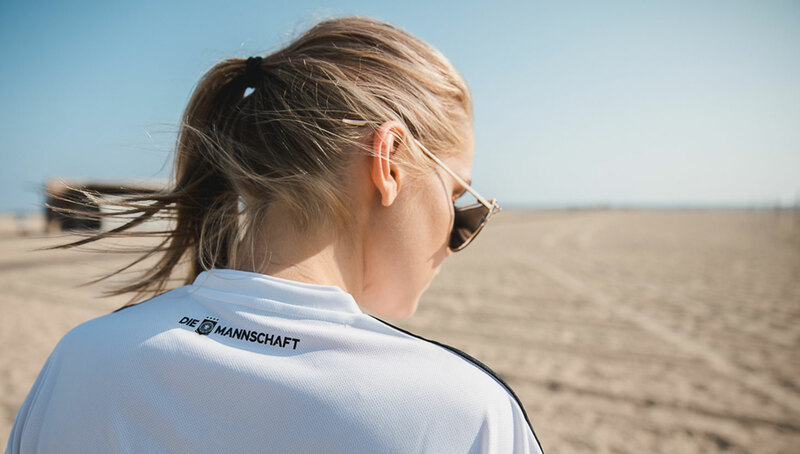 With a throwback design heavily influenced by the DFB’s 1990 kits — widely regarded as the best national team kits of all time — the 2018 edition combines nostalgia with high-performance materials and designs, making for a well-deserved champion. It wasn’t an easy path to victory for Germany, knocking out fan-favorite kits such as Columbia and Brazil before defeating an absolute classic in Argentina in the final. 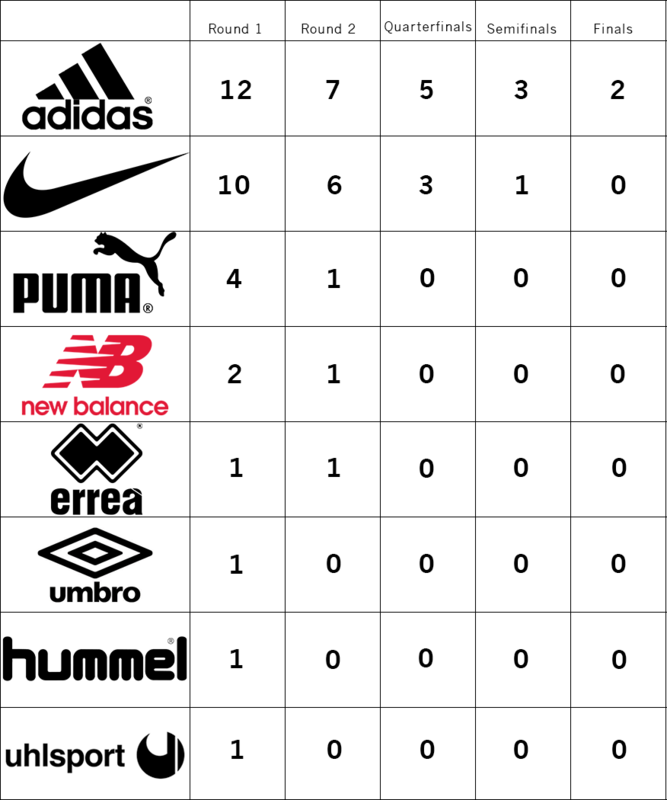 Giants Adidas and Nike dominated the entire tournament, with all quarterfinal teams being sponsored by either brand. 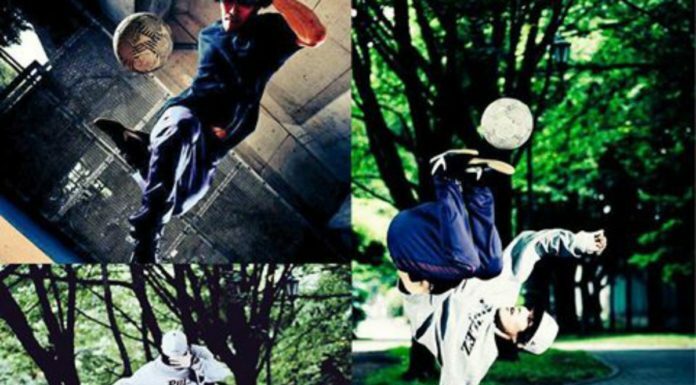 The Three Stripes did particularly well, notching three out of the four semifinal spots and five out of the eight quarterfinal spots in addition to both final teams Argentina and Germany. 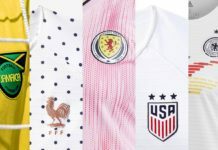 For Nike, Portugal, Brazil, and France made it the furthest, although we would have loved to see Nigeria’s stunning “Naija” kits make a deeper run past the first round, despite its tough matchup vs. eventual finalist Argentina. 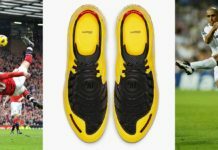 As for other brands, only three non-Nike/Adidas teams made it out of the first round — Errea’s Iceland, Puma’s Uruguay, and New Balance’s Costa Rica. 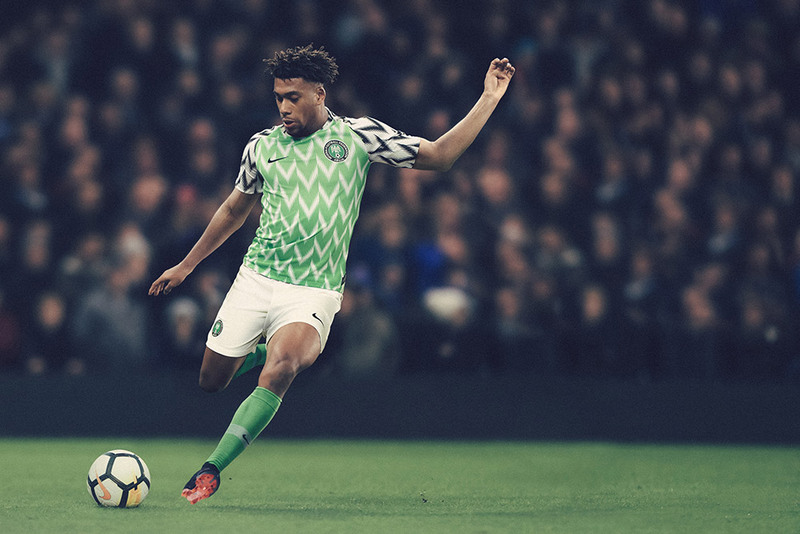 While you absolutely cannot go wrong with the Germany kits, as we previously mentioned, the Nigeria kits are on an equal (if not better) level. If anything, we can call the kits No. 1 and No. 1A. Although there were some surprises along the way (Iceland over Umbro’s Peru! ), for the most part, the fans got it right, making for a series equally exciting as it was interesting. 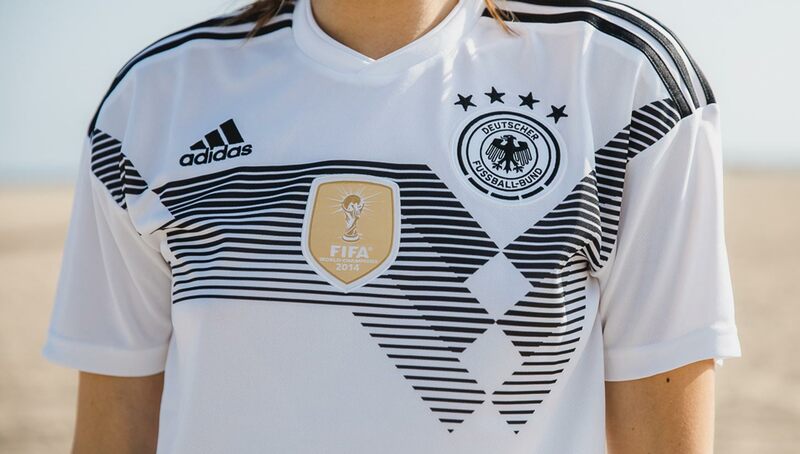 You can pick up the 2018 Germany World Cup home kit as well as other kits online or in-store from Niky’s Sports.